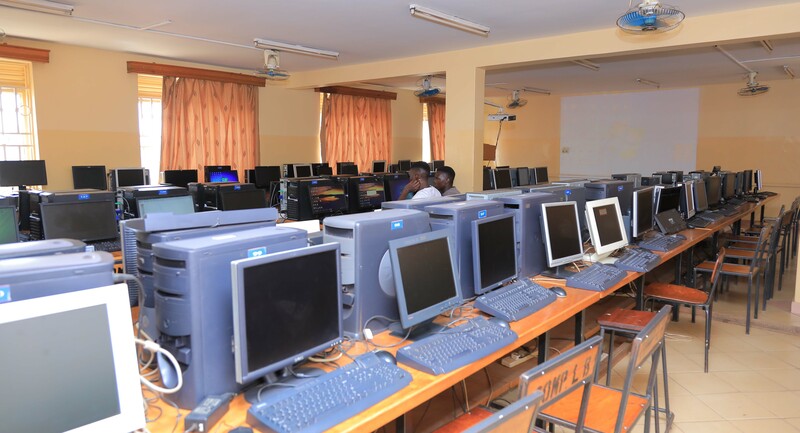 The department is headed by Mrs. Hilda Kyobe Mpirirwe and is also composed of lecturers and instructors whose qualifications and experience is exception and key to provide the students with the required knowledge and skills. Intakes: January and May are morning session and August is both evening and afternoon. 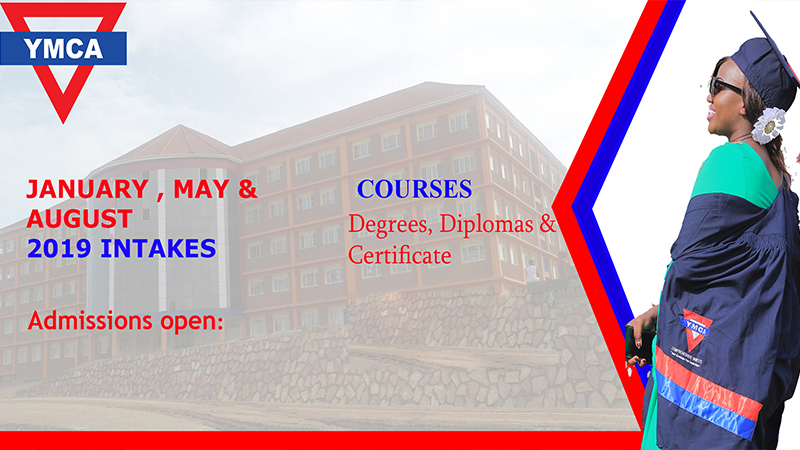 The department of computer science includes the following courses offered on certificate, diploma level and degree level. For further information you can contact the deputy branch director’s office or academic registrar or marketing office. Discover student life on YMCA campus. Living and learning are intimately interwined at YMCA. Vast extra-curricular activties, programs, organizations, performances, forums and athletics beckon students, faculty and staff, as well as neighbors from the communities around us. The Institute has continuously grown/expanded in terms of enrollment of students. Table 5 gives a summary of Departments and students enrolled for years 2015, 2016, 2017 and 2018. They study in the Morning, Afternoon and Evening sessions. Copyright © 2019 YCI | [YMCA COMPREHENSIVE INSTITUTE] | seek knowledge from cradle to grave. All Rights Reserved.